Proudly serving Sumner County and Greater Nashville, TN since 1992. 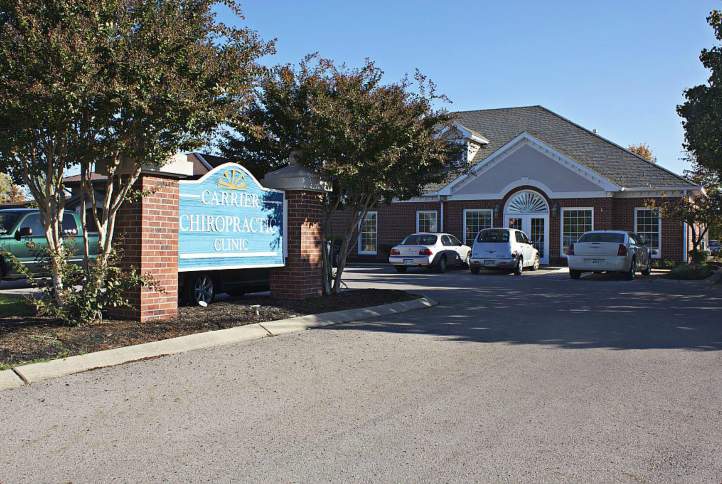 Carrier Chiropractic’s mission is to serve our patients and our community with a spirit of complete caring. We strive to provide quality service that is unique to each of our patients’ needs. We strive to be a teacher, a healer, and a health care-taker, bringing the health benefits of Chiropractic to each of our patients. We believe that a healthy spine leads to a healthy nervous system and through regular chiropractic care our patients may lead a healthier overall lifestyle. By presenting a program of wellness care, we strive to make chiropractic care a regular part of our patients’ health regimen; much like preventative dentistry, regular eye check-ups, proper nutrition and regular exercise. 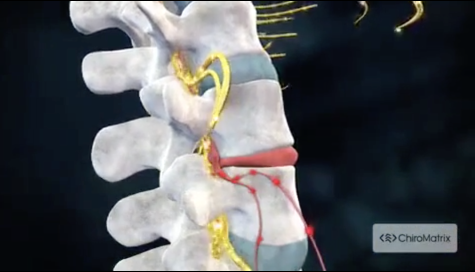 The nervous system controls all aspects of our body. It regulates movement, sensation, bodily control, and healing. We make every effort to provide those unfamiliar with chiropractic a chance to have their spine examined so that they may live the longest, healthiest, and most active lifestyle possible. Carrier Chiropractic commits itself to helping its patients, and their families, to the lifestyle they wish: one free of pain and limitation. "I have been seeing Dr Gary for a back and neck injury. His care and expertise is unbelievable. He explained exactly what he was going to do and the treatment plan. I can't rate this place high enough. The whole staff is wonderful."